Vacation Fun Day 4: So it's the summer which means that you are either on vacation, just back from vacation or counting down towards vacation. In the spirit of my vacation this week, all of this week's posts are going to focus on office supplies and time wasters to help you while away the hours. So you might know the O'Reilly series of books. The ones that teach you pretty much everything you could ever want to know about computers and the Internet (like my personal faves, Information Architecture and Google Analytics). Well, I follow @timoreilly on the Twitter and every so often (more often than not) he tweets something interesting. But I was definitely intrigued by the site. 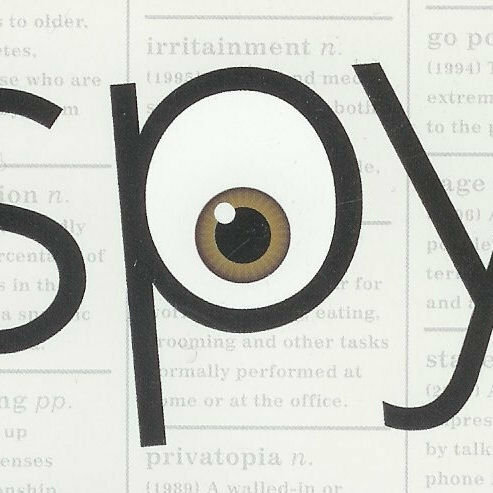 It turns out that Word Spy is a great way to stay up to speed on the latest lingo the crazy kids are using on the Interwebs these days. There's even a published book, which would serve I guess as a pop culture reference but it would seem to me that the contents were outdated the moment they were compiled. So if you want to quiz yourself on your web smartz, head on over to WordSpy and try to see if you can define (let alone if you've even ever heard of) the latest words on the site. (Source: Tim O'Reilly on Twitter) < seriously, the guy who publishes those books!